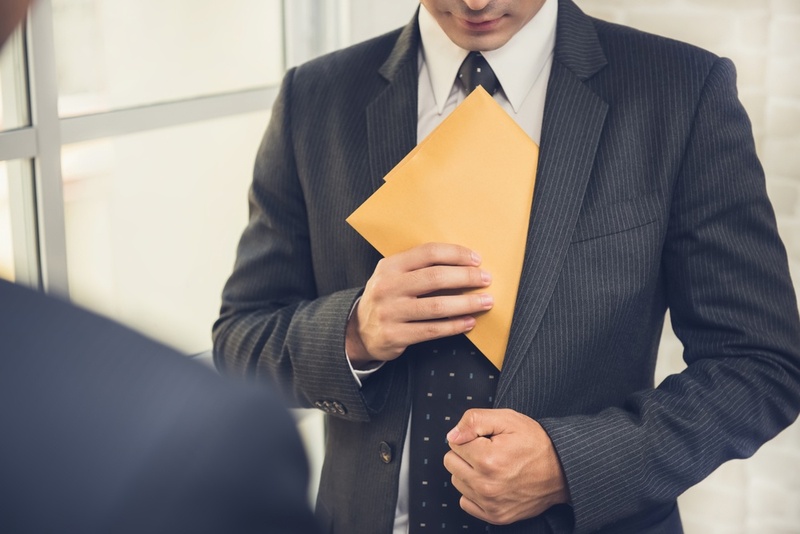 According to the latest report by ACFE, more than half of organisations (53 per cent) that fall victim to occupational fraud never recover any of their stolen assets, which can run to millions of dollars. Knowing how to protect against embezzlement helps companies safeguard their assets. It's also important to know what to do if you suspect embezzlement may be happening in your organisation, or if you're a law firm representing a client in an embezzlement case. Embezzlement can take many forms involving the theft of financial assets, inventory or other assets belonging to an organisation, customers or other parties. It often involves the falsification of records or other tactics to conceal the act and make it more difficult to prove. Embezzlement can involve assets of any value, from petty cash to multibillion-dollar Ponzi schemes. Separate finance duties – a single individual should not be responsible for every step in a financial chain. Accounts should be managed by a different person to the one who transfers payments. Review statements – owners should review company bank accounts, credit card statements, inventory lists and other statements on a regular basis for any abnormalities. Conduct audits – financially literate business owners should periodically check their books and accounts or hire a third party to perform a comprehensive audit. Regular auditing can be a deterrent to fraud and can spot signs of embezzlement before it has the chance to cost a company dearly. How can embezzlement be proven? Law firms that are helping their clients with embezzlement cases often hire a private investigator or detective agency that specialises in fraud investigation to obtain the evidence they need. The following case study demonstrates how investigative services work to secure proof of employee fraud and the identities of those involved so that legal action can be taken. During an internal audit, the financial director of a travel company identified a series of unusual 'merchandising' payments sent to a third-party company without sufficient explanation. These payments added up to more $1 million over a period of several years. Investigation revealed that this third party was a company the firm had used in the past to make trade calls, registered on the Australian Business Register under the name of a senior manager at the travel company. She and her partner, another senior manager, were suspected of embezzling money to their consultancy bank accounts, and the firm's lawyers were consulted about taking legal action. Acting on behalf of the travel company, law firm HFW Australia contracted the services of IFW Global for intelligence gathering and due diligence investigating into the individuals suspected and their assets. Working with the fraud division of a major Australian bank, and using proprietary databases not available to the general public, IFW's fraud investigation specialists uncovered the identity of one of the senior managers involved and confirmed that the embezzled funds had been deposited to her credit card. More assets were also found under her maiden name, and it was confirmed that both senior managers were sending money to their children through the company under the guise of 'marketing services' that had not been provided. IFW's investigation provided the proof of embezzlement needed to support the law firm's application for a Mareva order to freeze the defendants' assets. A court case was instigated and IFW also assisted with making a formal complaint to the NSW Police.